Our brand new sports pitch at Marlborough primary School is located in the heart of Chelsea in between Sloane Square and South Kensington tube stations. 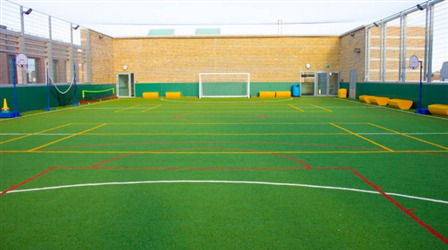 You can play 5 a side football, netball or even Hockey and its a fantastic Rooftop pitch. 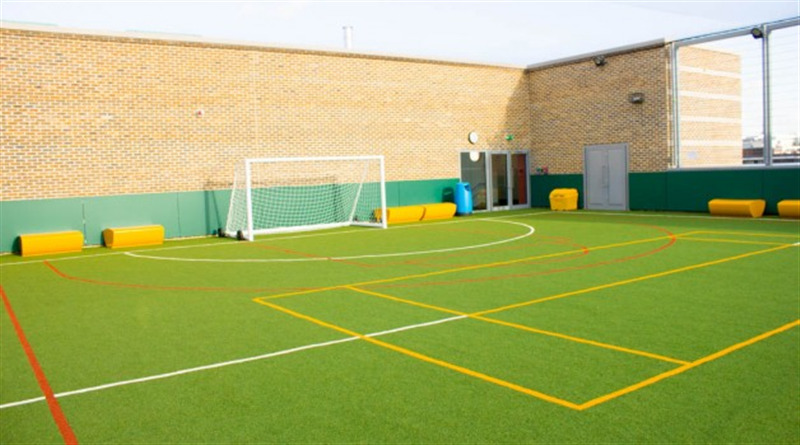 Your football club teams can train here with delicate ease and parking is available on street. We will have football training for young people starting soon, and you can even book your weekend 5 side football sessions at this venue. 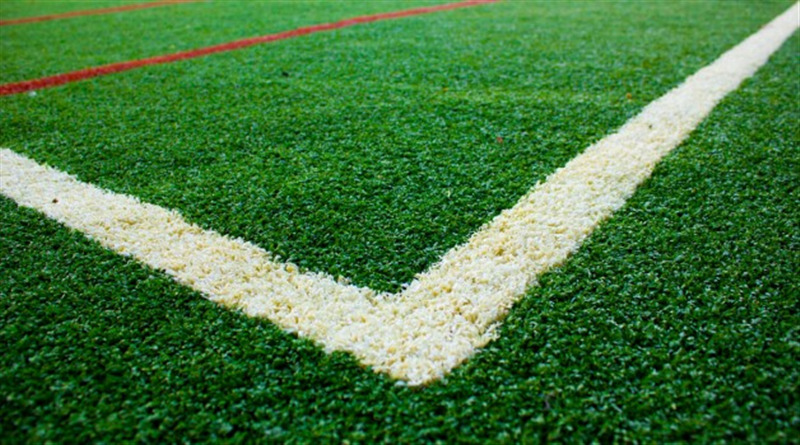 Netball leagues will also start here in the week. 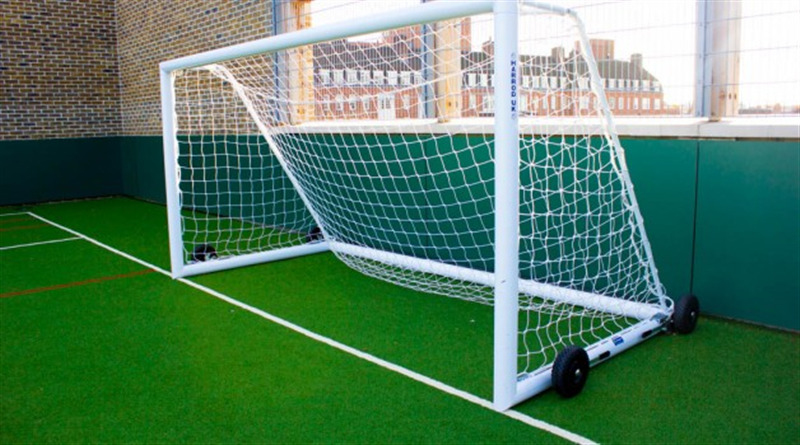 5 a side leagues will commence here in the week.